In case your interested. I posted a short Instagram video up on my instagram page. Check it out. Description: Thought I would give you all a step-by-step for the last piece I posted Triumph Lost. 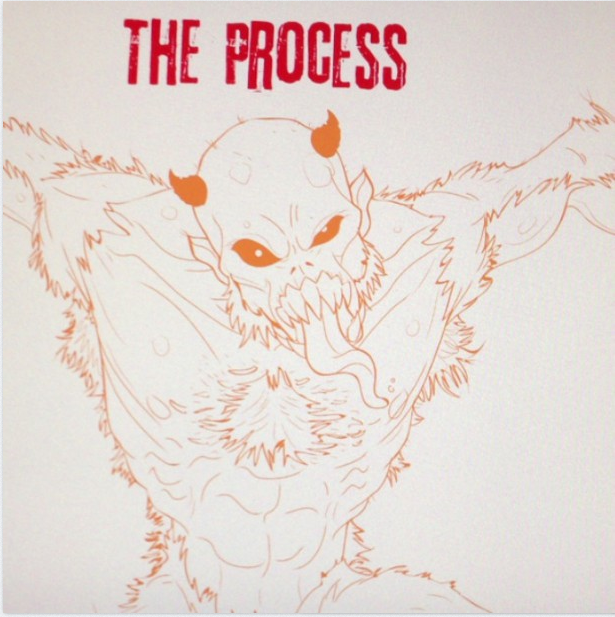 Just a little insight into my process, for this piece at least. I really didn’t know what I was going to do until I did it. I think I will be doing more of these, step-by-steps in the future. So stay tuned.